Another brief interview with Nintendo president Shuntaro Furukawa has emerged from Japan. This time around, it was The Sankei News that published the discussion. 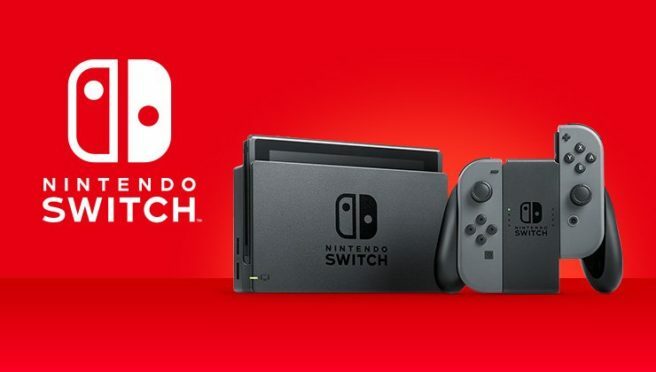 Furukawa commented on a few different topics, including Switch’s success towards the end of 2018. He also weighed in – yet again – on looking to sell 20 million units by the end of the fiscal year, and it’s here that something interesting was said. According to Furukawa, Nintendo is trying to focus on selling Switch and is “not considering a successor or a price cut at this time.” Given the system’s success, perhaps that isn’t an overly surprising statement. — It seems like you had a lot of success with your year-end sales. Furukawa: We had great sales for our home console, Nintendo Switch. Super Mario Party sold 1.5 million copies worldwide in just one month after its October launch. The newest entry in the Pokemon series sold 3 million copies in the first week of sales. And Super Smash Bros. Ultimate sold 5 million copies in its first week. Could you tell us how your goal is going for the Switch to sell 20 million units within the [fiscal] year? Furukawa: It is an extremely ambitious, but worthwhile achievement. So, we will maintain this goal. Nintendo Switch is our primary sales objective, and we are not considering a successor or a price cut at this time. — How about your games for smartphones? Furukawa: Smartphone gaming for us is not a business where we sell our consumers a product once and that’s the majority of it. Our operational model is to continue to build a relationship with our consumers. It is very different from what we do with our dedicated gaming hardware, so we are in the midst of accumulating experiences in this field. We certainly want to release games across a wide variety of genres. We want this to continue to be one means of supporting our pillars of revenue. — Is it becoming progressively difficult to keep talented workers during booming economic times? Furukawa: We’re increasing our intensity in the competition of acquiring highly-skilled individuals, but we are up against other sources of competitive power, so we will be tackling these situations thoroughly. Nintendo is a company in the entertainment industry and our mission is to give people a reason to smile. Since our business is linked to the ebb and flow of our times, we are requiting those who can adapt in flexible manner. In the past, we have increased our internship programs and such to interest people in how we do things; we want to continue to spread Nintendo’s ways of thinking.